I won’t lie, the part of holiday makeup shopping I am mostly in it for is the makeup brushes. I almost never replenish my brushes unless they’re on sale because let’s face it- if I have extra monies to spend I want all the pretty things. 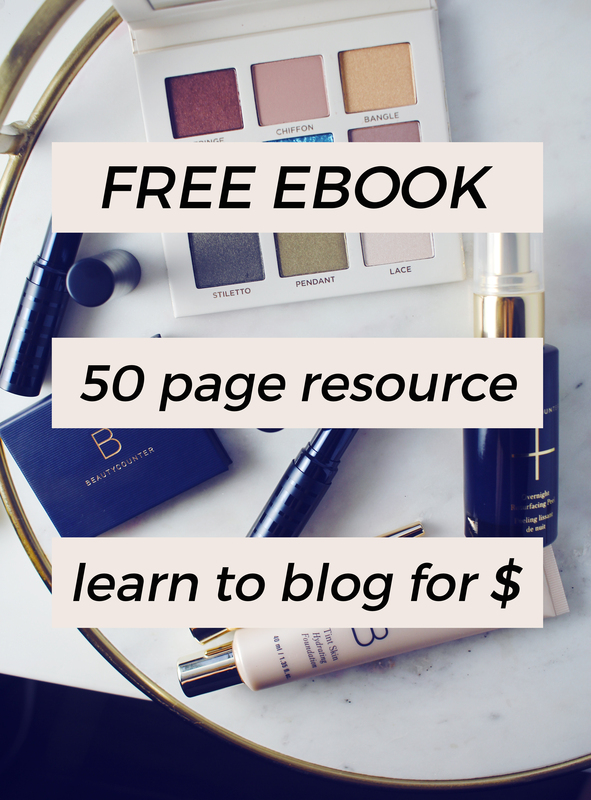 I love a great makeup tool but I am more into dropping my hard earned cash on lipstick or a new eyeshadow palette. Not a brush that I can buy by the bundle around the holidays! 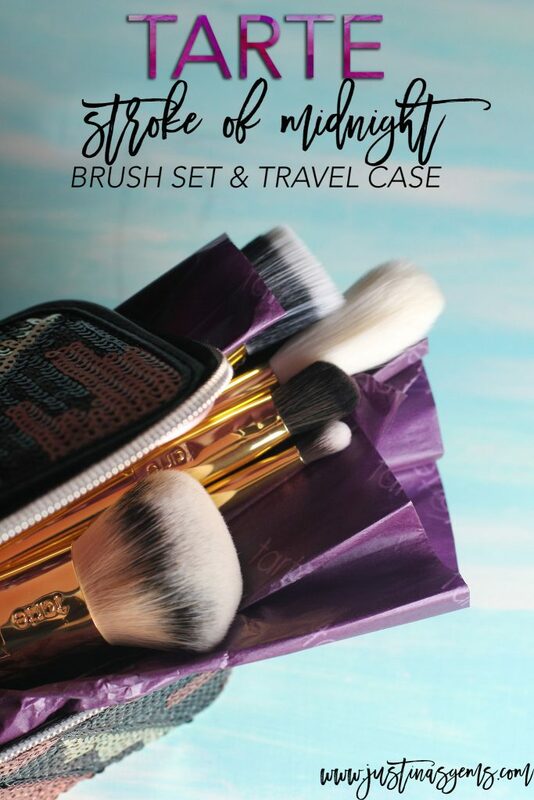 But now that holiday sales are upon us, it’s battle of the makeup brushes and I am here to show you one WINNING option that you could (and should) gladly add to your holiday splurge list- Tarte’s Stroke of Midnight Brush Set & Travel Case. 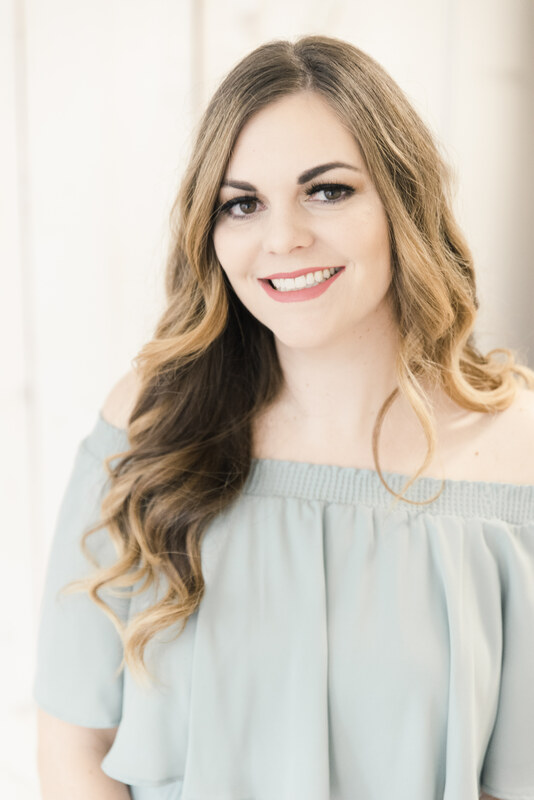 In this beautiful sequined case you get a collector’s set of brushes that includes five limited edition brushes: the buffer airbrush finish foundation brush, concealer brush, eyeshadow brush, complexion brush, and blush brush. Those sequins- so beautiful! I am in love with this case and honestly if you are gifting this to someone or keeping it for yourself, you probably store your brushes in a different way on your vanity or in your bathroom cabinets, so why not repurpose the case as a pencil case? Or a small travel makeup case? I can’t wait to think of all the fun uses I will be getting out of this. 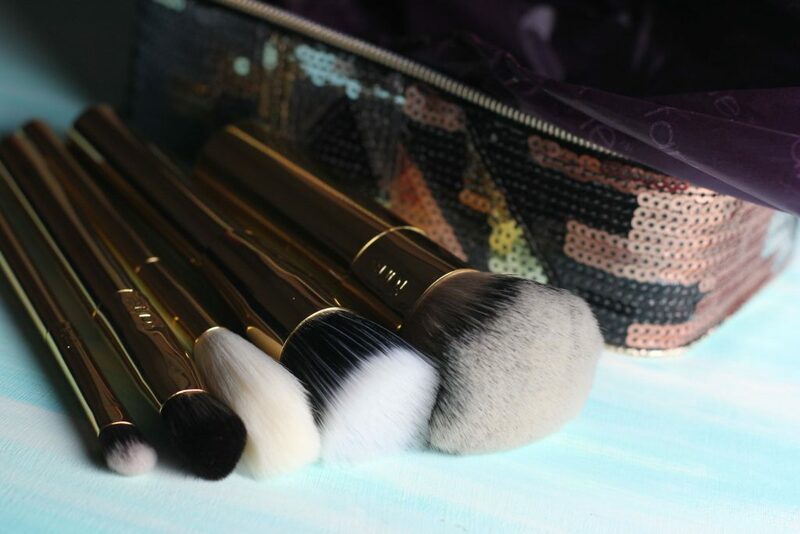 I’ve owned a few of Tarte’s brushes over the years and they are so fluffy and wonderful. I like that they didn’t skimp on the details here. Most holiday sets have smaller versions of brushes in a “travel set” but these all appear to be full sized. Only the buffer brush seems to be from their normal line, but on a regular basis that brush is offered with a sustainably harvested bamboo handle whereas here we have the faux gold handles. I haven’t put these brushes through the ringer yet and had a chance to wash and dry them over and over and see if they stand the test of time because I’ve only just gotten them, but they seem to be sturdy enough. My favorite brush from this set is the buffer and I can totally see picking up more of these in the future just so I always have a clean one on hand. Do you think that’s weird? I have several of It Cosmetics Heavenly Luxe Ball brushes as well as the lower priced “dupe” for them, the Real Techniques Blush Brush. 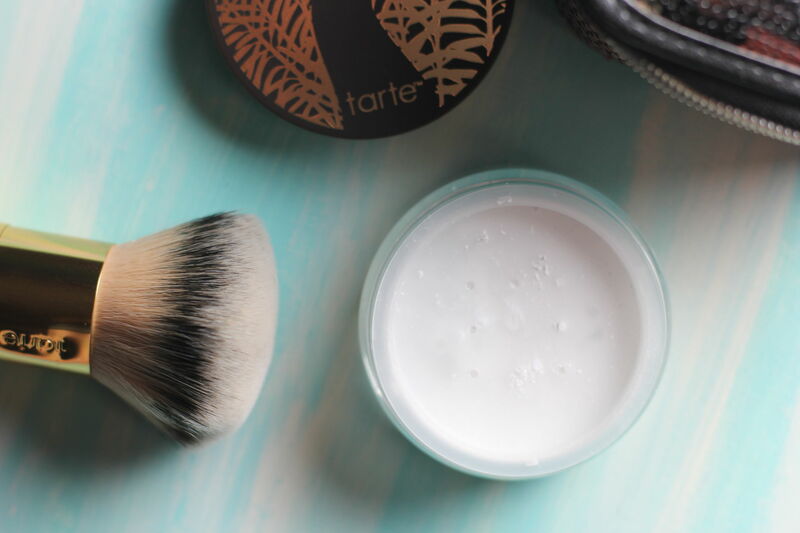 The buffer brush from this kit works great to buff on a finishing powder, a recent love of mine being Tarte’s Smooth Operator Micronized Clay Finishing Powder. Love everything about this kit, but especially the price! Buying Stroke of Midnight will only set you back $44 but is a $156 value. Such a great deal. I’m thinking of doing a post on just the best brush sets out there for the holidays. What sets are you going to get your hands on? Those brushes are pretty! Like, I know they need to be functional, but I also have a soft spot for pretty brushes lol. 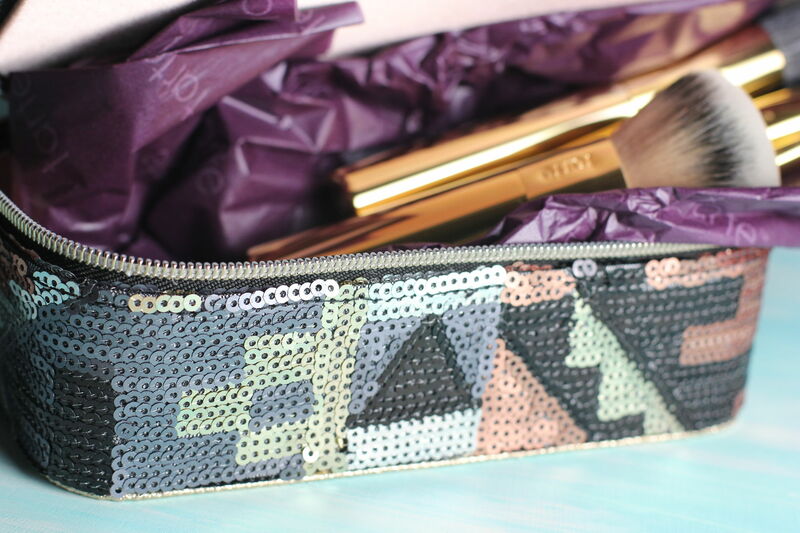 I love pretty brushes and cases and this year’s sequined offerings are ringing my bells. That buffer brush looks like just the thing. The brushes are really pretty and would make a great gift. This is such a luxe set! Everything from Tarte is pretty much a must have.